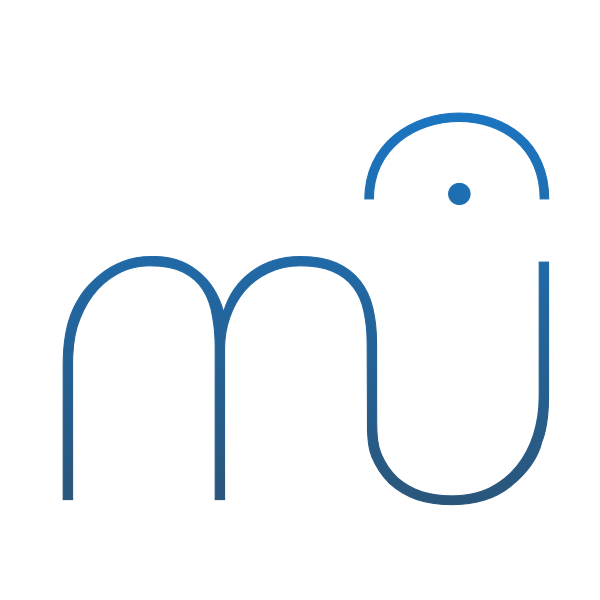 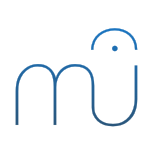 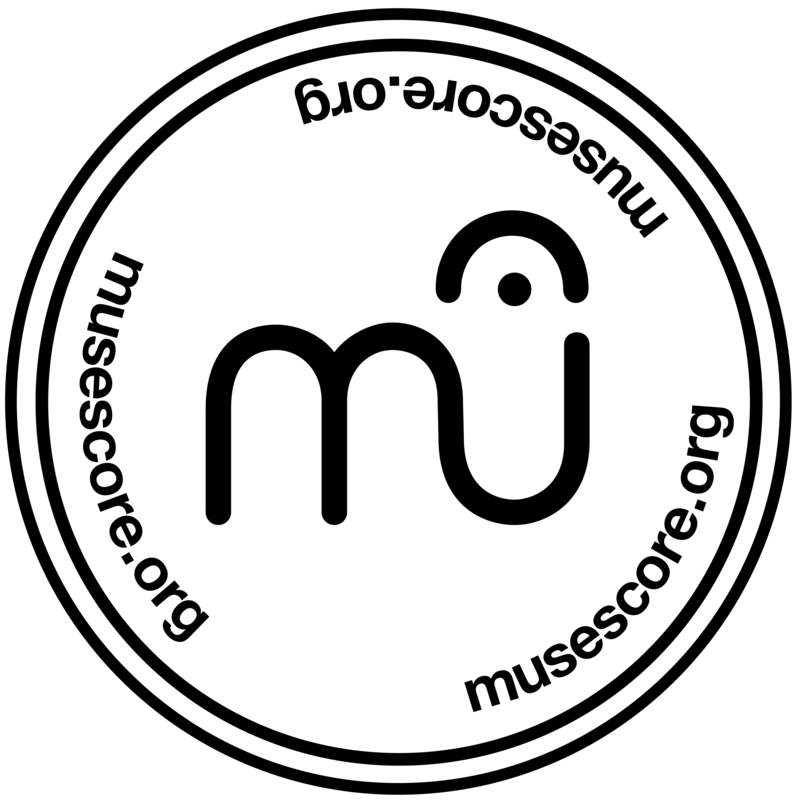 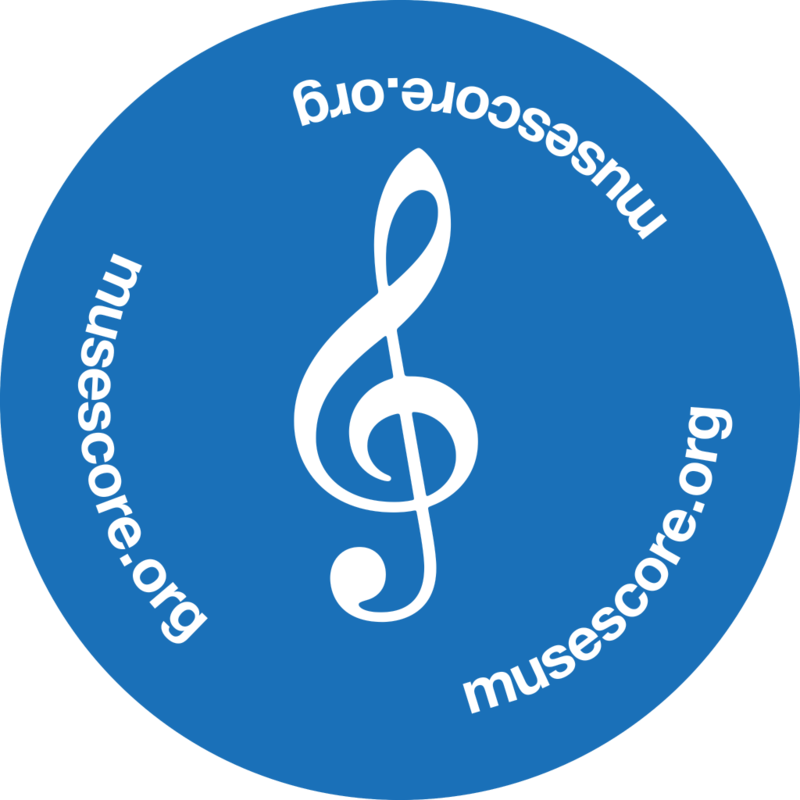 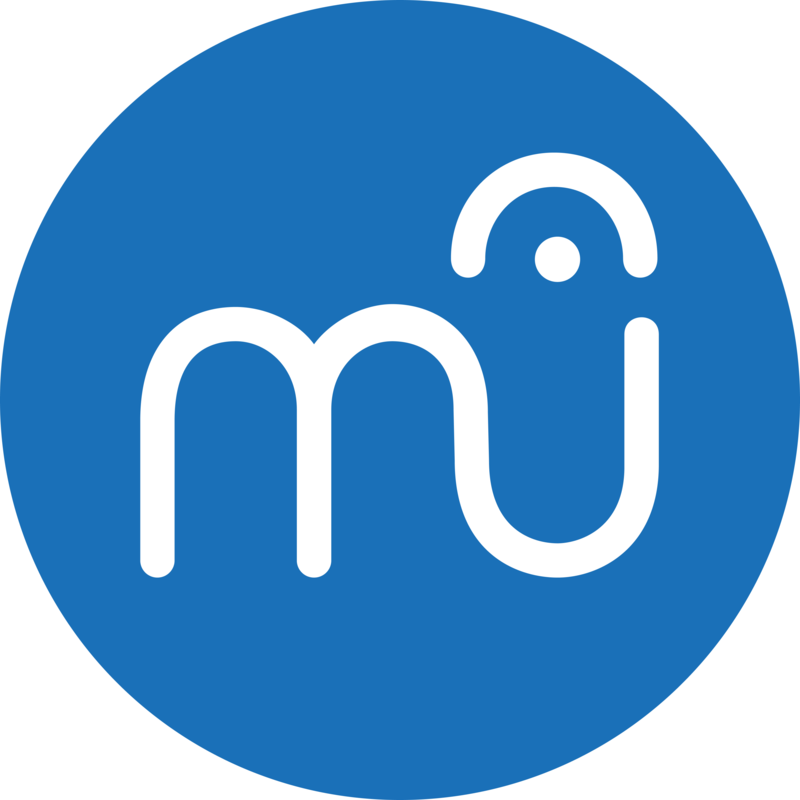 Need an official MuseScore logo? 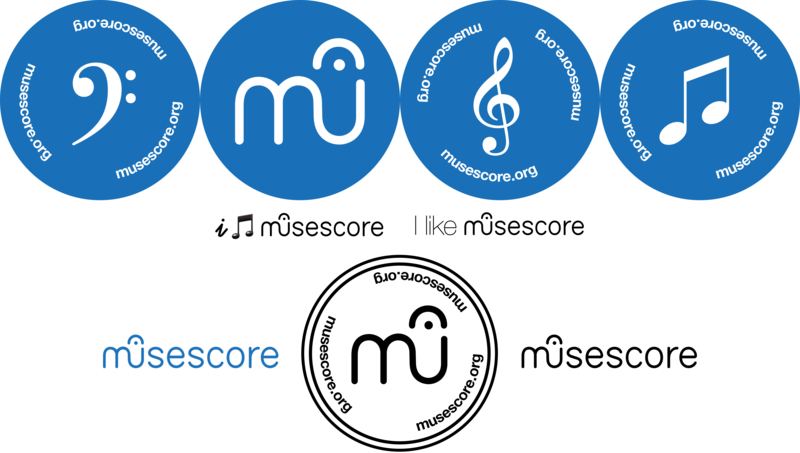 Pick the one which best suits your purposes. 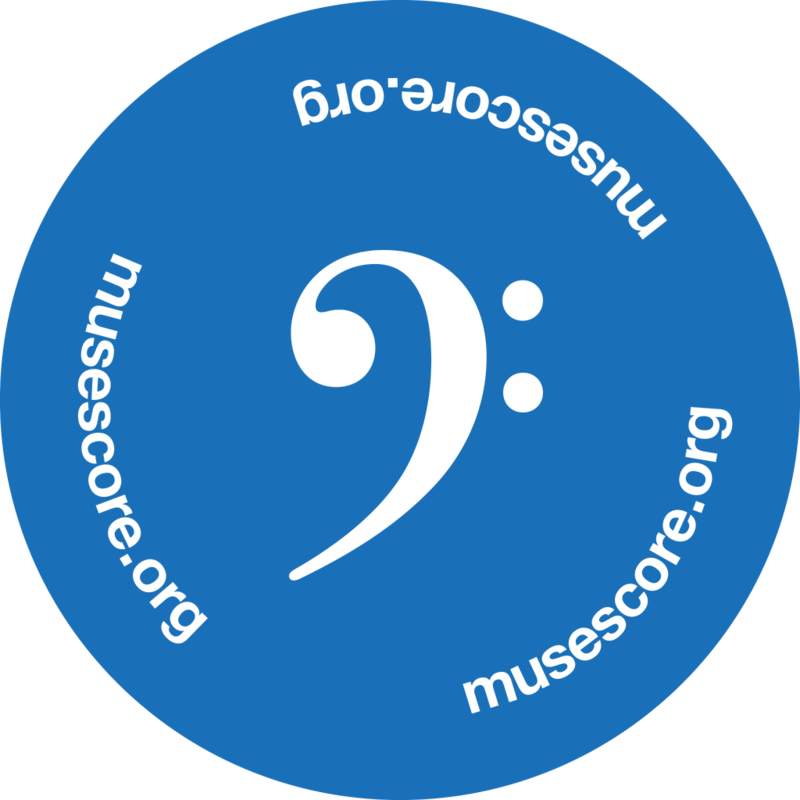 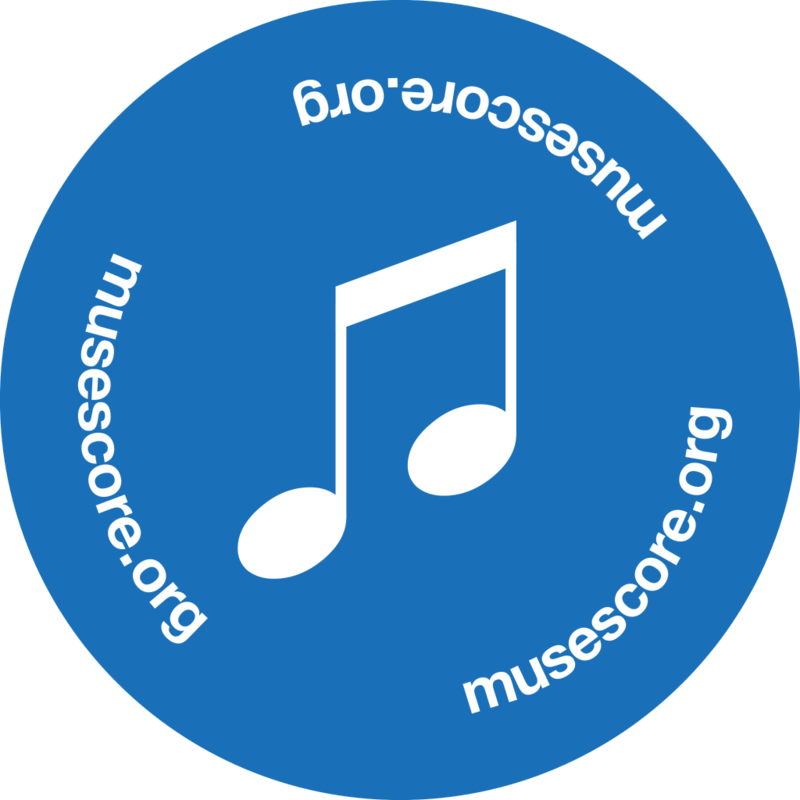 The MuseScore logotype is made by Raúl Posac and set in Neue Helvetica, licensed by Linotype, in color #2A567B.